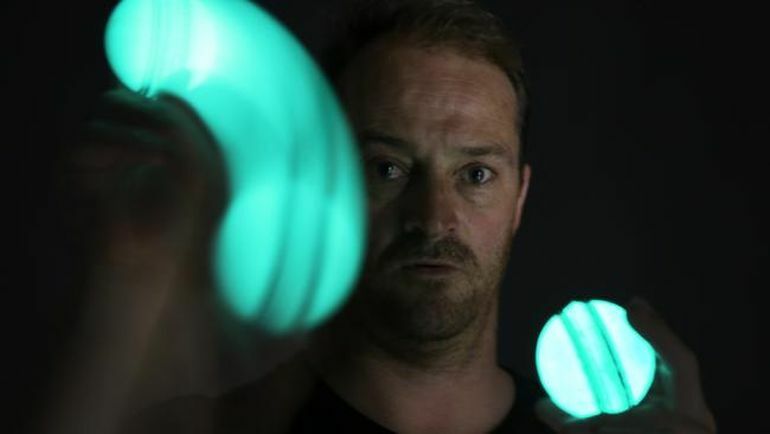 Meet Nicholas Martino, the brain behind the world’s first rechargeable, glow-in-the dark cricket ball. Fitted with tiny LEDs that take only 20 seconds to be fully charged, the ball is intended to facilitate practice during evenings and nights, without the need for any external lighting. 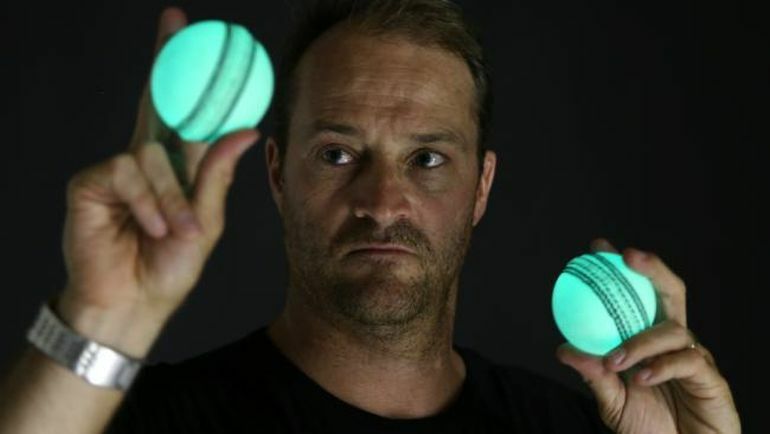 As Martino points out, the luminous ball can also be used in twilight T-20 games, indoor matches or even backyard cricket. One market is providing a ball for Big Bash games and another huge audience is obviously for kids hitting the ball around at home… So you play with two balls, charging one then the other. It will be a world first so it could put Geelong and specifically cricket in Geelong, on the map. In the past, Martino has also designed glow-in-the dark versions of football as well as baseball. To know more about the man and his various innovations, click here.